Toyota is said to planning to show the Vios C-Segment sedan at the 2018 Indian Auto Expo. The Auto Expo will happen in early February next year. If launched in India, the car will compete with the Honda City and the Maruti Suzuki Ciaz. Toyota currently sells the Vios in South East Asian markets like Thailand and Malaysia. For the Indian market, the company is planning to use the Etios Core platform, code-named 231B. It will be a new generation model both for international and Indian markets as the current Vios is reaching the end of its lifecycle (the 3rd generation car was first introduced in 2013). The new Vios could be introduced in India next year. For international markets, Toyota will use the Toyota New Generation Architecture (TNGA). The reason why the company is using the Etios Core (231B) platform for India is to keep costs low. The company is expected to use the underpinnings of the Etios while keeping the top-hat (outer body) of the new global model. It may also borrow engines and gearbox options from the Etios. The Etios is available with 1.5 liter petrol and 1.4 liter turbocharged diesel engines. Toyota has already been seen testing the Vios in India. Toyota is unhappy with its marketshare in India. The company has a good market only in premium car categories like the D-segment (Corolla Altis), MPV (Innova Crysta) and luxury SUV (Fortuner) segments. Though it has a presence in mass market categories with cars like the Etios sedan and Liva hatchback, these cars are bought more by cab operators than personal vehicle buyers. To change this, Toyota will need more upmarket looking cars like the Vios. 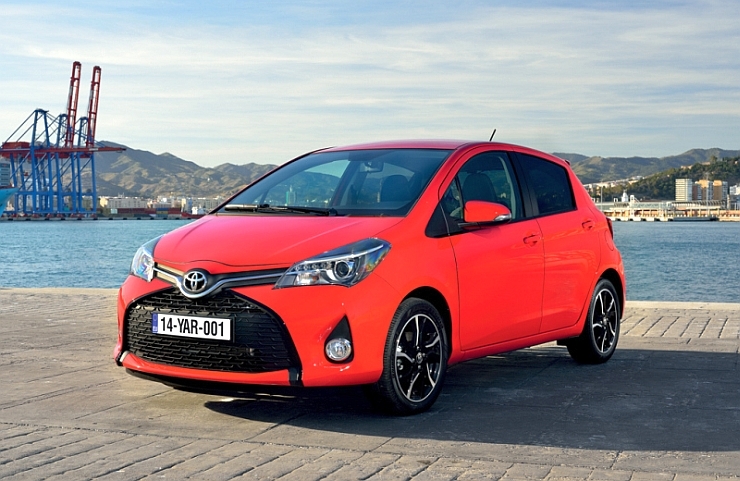 The company also plans to launch the Yaris in 2020. The Yaris is a premium hatchback that will challenge the Maruti Baleno and Hyundai Elite i20.